It’s wonderful to celebrate the holiday season with family and friends. You may want to get everyone together and explore some of these holiday happenings in Portland. 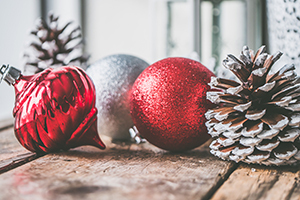 There are plenty of festive events for everyone to enjoy. Break out your tackiest holiday sweater, shirt, pants, or other accessories and join the fun in downtown Portland. Explore the East End shops, boutiques, restaurants, and cafes while doing your holiday gift shopping. Enjoy a ride on vintage rail cars with Santa and his elves through the heart of the city. Bring the family on this historical adventure and learn about Old Port’s rich history and places of interest. 90 minute walking tour. Enjoy a free 30 minute horse & wagon ride through the beautifully decorated historic downtown Portland. Pick up and drop off in Monument Square. Come and see the fantastic colors and shapes of these beautiful winter lights that bring radiance and warmth to downtown Portland throughout the holiday season. 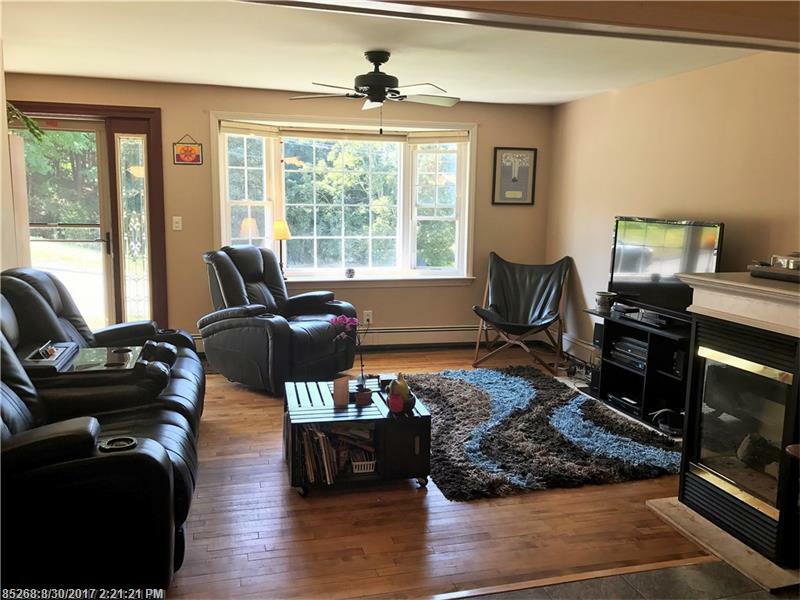 Questions about real estate opportunities in Portland, Maine? Contact Meservier & Associates! Planning a visit to Peaks Island in the 2019 season? Peaks Island offers a variety of scenic walking and biking paths and a great mix of sandy and rocky beaches. Here’s a list of some popular local attractions, places to eat, and things to do around the beautiful island. If you’re considering buying or selling real estate on Peaks Island, contact Meservier & Associates today. 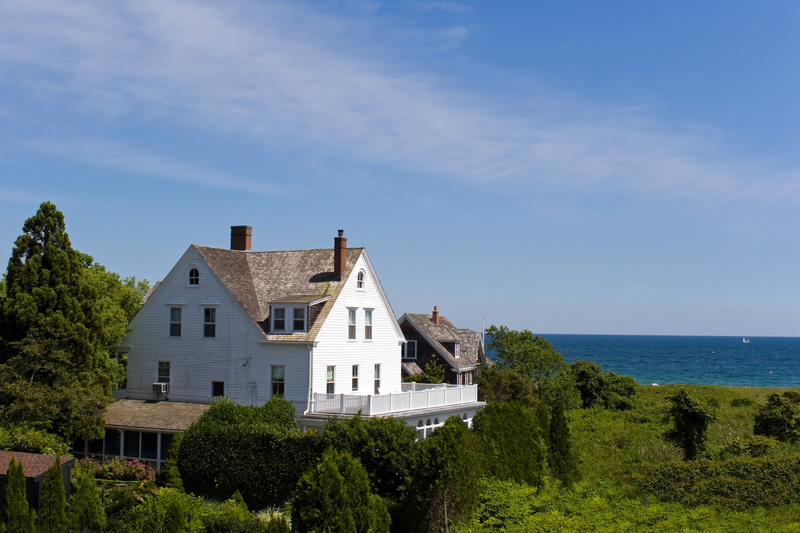 You may also want to also explore current real estate listings on Peaks Island. It’s a great time of year to enjoy beautiful fall foliage while exploring all of the wonderful trails in Maine. If you want to stay close to town with your furry friend, here’s a list of some of the best dog friendly trails in the Portland area. Back Cove Trail - Great views of the Portland skyline and one of the oldest trails in the area. Great for walking and biking. Length: 3.6 miles. Baxter Woods - 30 acre nature preserve with quiet and shaded trails for walking and biking. Length: .75 mile. Bayside Trail - Paved trail provides access to local businesses and downtown through the Bayside and East Bayside neighborhoods. Length: 1 mile. Capisic Brook Trail - Great birdwatching and views of Capisic Pond, Portland’s largest freshwater pond, from this 18 acre preserve. Eastern Promenade Trail - Waterfront trail with spectacular harbor and ocean views. Beaches, picnic tables, and swimming. Length: 2.1 miles. Fore River Sanctuary - This trail features Portland’s only waterfall, Jewell Falls. Great for birdwatching. Length: 5.6 miles. Harborwalk Trail - Paved trails connect South Portland’s Bug Light Park and Portland’s East End Beach. Length: 5.2 miles. Jack Path - Wooded trail is popular for students and residents. Provides some of the best views in Portland. Mackworth Island - Easy trail offering excellent views of Casco Bay. Legislated bird sanctuary. Length: 1.25 miles. Martin’s Point Trail - Great views of Portland and the islands of Casco Bay. Paved trail with picnic tables. Length: .25 mile. Oak Nuts Park - This popular trail connects to the Presumpscot River Preserve. Unpaved wooded trail. Length: 1 mile. Ocean Ave Recreation Area - Offers a range of trails from easy grade and level to moderately sloping and uneven. Length: 2.5 miles. Riverton Rail Trail - Also known as “Sandy Road”, this flat and scenic trail is great for running and biking. Length: 1.5 miles. Riverton Trolley Park - Riverfront trail features glimpses of historic ruins on hilly terrain. Length: 2 miles. To get more information about Portland Maine or Portland Maine real estate, contact Meservier & Associates today! 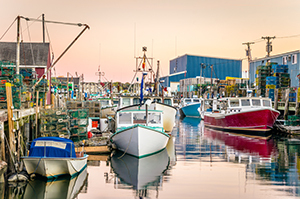 Fall is just around the corner and it’s a wonderful time to visit Portland, Maine! The summer crowds are gone, the kids are back in school, and the weather is pleasant. Here are a few more reasons to visit our historic seacoast town this fall. Portland has a ton of fabulous restaurants featuring some of the best lobster and fresh seafood in the country. Outdoor enthusiasts enjoy hiking, biking, kayaking, and paddleboarding while admiring the beautiful fall foliage. Enjoy lots of food, wine, and beer festivals. This year, Oktoberfest Portland is on Saturday, September 8th. Harvest on the Harbor takes place October 16th - 21st and Portland Beer Week is November 4th - 10th. Explore art galleries, museums, and theaters from Congress Street to the West End. The beautiful cobblestone streets in Old Port overlook the ships and fishing piers and you’ll find a variety of great restaurants, boutiques, and bars. There’s still time to see the whales before they head to warmer waters in late October. View some of the area’s beautiful marine wildlife and the gorgeous rocky coastline from the water. If you would like more information about Portland Maine or Portland Maine real estate, contact Meservier & Associates. We look forward to hearing from you! 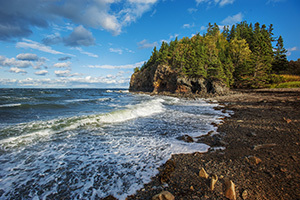 You’ll find a wonderful variety of beautiful beaches in the Portland, Maine region. Whether you want to swim, surf or just sit back and enjoy the gorgeous ocean views, here are a few of our top picks within 30 minutes of Portland. This mile long oceanfront park features a light surf, grass studded dunes, picnic areas, and great views of Richmond Island. Enjoy watching the fishing boats or take a leisurely stroll along the beach in the summer. In the winter months, use the trails along the beach for cross-country skiing. East End is the only public beach in Portland. This sandy beach features panoramic views of Casco Bay, picnic tables, walking trails, and a boat launch. This is a great place to relax after a long day of shopping in Old Port. This sandy beach runs along the Scarborough River channel and features crystal clear water and long grass at the top of the hill. The gentle tide makes this a great place for families with small children. It’s not uncommon to spot a few harmless hermit crabs here. Warmer waters and lots of waves makes this is a popular spot for surfers and kayakers. This is also a great place to sunbathe or take a stroll. Old Orchard Beach features 7 miles of sandy beaches with lifeguards. Old Orchard’s Pier is the center for recreational opportunities and Beachfront Palace Playland Park is the only beachfront amusement park in New England. 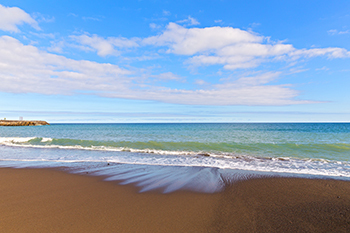 This long sandy beach is a great place for fishing, surfing, swimming, kayaking, and strolling. Enjoy playing a game of catch on the beach. If you like pounding surf and rip currents, Scarborough Beach is the place to go. Swimmers are strongly encouraged to stay in the designated swim area. This 4 acre sandy beach offers a gentle surf and a great view of ferries, fishing boats, freighters, cruise ships. This is a popular place for swimming, too - just watch out for the rocky ocean floor at the water’s edge. Thinking about moving to Portland, Maine? Contact Meservier & Associates today and learn how we can help! Why Work with Meservier & Associates? Buying and selling a home is one of the biggest decisions you make in your life. Because these decisions are so important, it’s essential to choose the right team of agents. 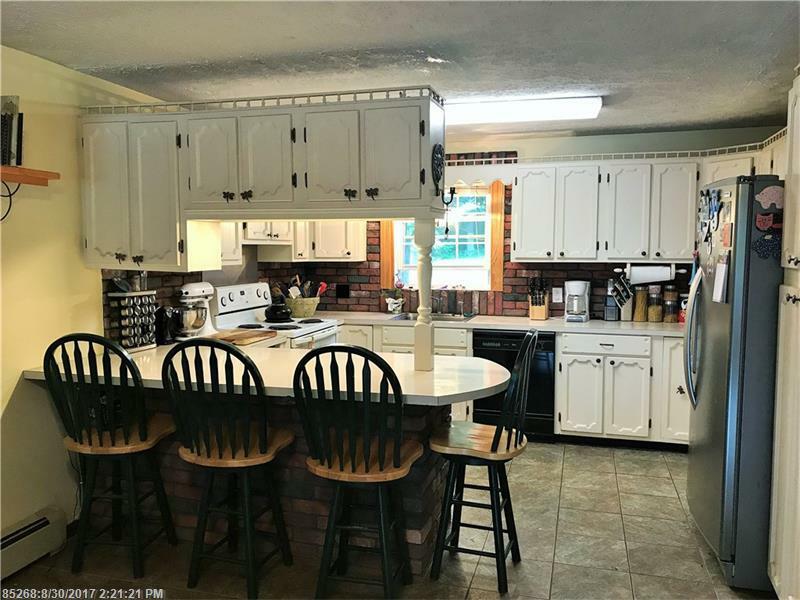 Meservier & Associates has served Maine home buyers and sellers since 1988 and has more than 60 years of combined industry experience. As one of Maine’s top agent teams, we are known for our high standards of service and local expertise. Our partnership with Bean Group provides our clients with a comprehensive collection of resources and services. To read more reviews and learn how we've helped so many happy clients, click here. 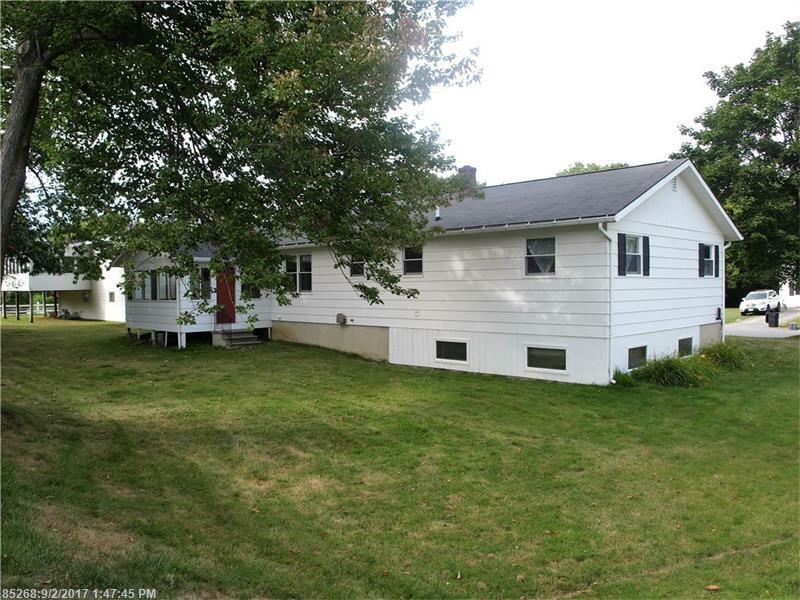 Thinking about buying or selling Maine real estate? Contact Meservier & Associates today! We look forward to working with you. This is a great time of year to enjoy a delicious meal outdoors on a beautiful deck or patio. Portland boasts a wonderful selection of restaurants. Here is a list of some of the best options for patio dining in our fun foodie town. This waterfront restaurant offers two large decks and an outside bar with plenty of outdoor seating. A great place downtown with delicious seafood. Located on the working waterfront, Gilbert’s offers a beautiful view with a breeze. The menu includes chowder, sandwiches, and some of the best french fries in town. This bistro offers an eclectic, seasonal menu with a unique twist and a hidden patio. This spot in The Old Port offers a wonderful beer selection and a simple menu primarily featuring meats and cheeses. The large patio area is fantastic! With a large deck stretching out over the water and an outside bar, this popular spot is in the middle of the action on Commercial Street. Enjoy seasonal lobster rolls and live music. This is one of East End’s most popular outdoor dining spots. Features a great back patio and menu items include burgers, pizza, and awesome Rice Krispy Treats. The huge patio features authentic German biergarten tables and live music. A very popular place to go during the summer months. Great food and daily live entertainment on the largest waterfront deck in The Old Port. Menu features raw and fried seafood. 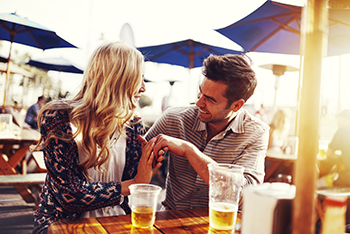 Hang out on a back alley deck in The Old Port enjoying the summer breeze while sipping on a cold beer and eating a tasty house-made sausage. This intimate eatery is the place to be in the summer with a two-tiered deck, cocktails, and Mediterranean-inspired comfort cuisine. This restaurant and sushi bar has a popular outdoor area overlooking a beautiful Japanese garden. Located near the waterfront. Remember to Contact Meservier & Associates for all of your Portland, Maine real estate needs! 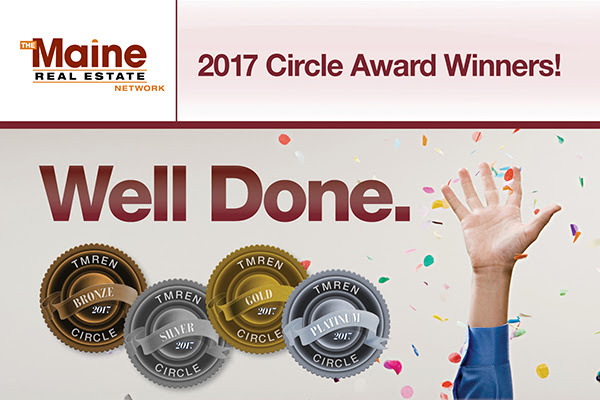 We are proud to announce that Meservier & Associates has received the 2017 Platinum Circle Achievement from The Maine Real Estate Network. 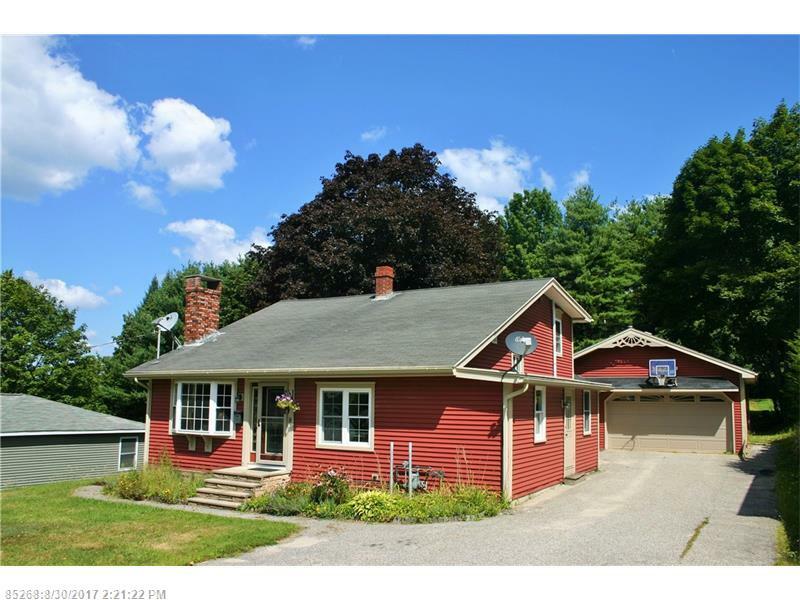 This is the highest achievement level recognized at The Maine Real Estate Network and it is granted to agents who close over $12 Million and/or close 60 or more transactions. This achievement speaks to the combination of tireless commitment and outstanding real estate expertise demonstrated by the agents here at Meservier & Associates. We look for to continued success for our clients in 2018 and beyond. South Portland is on Money Magazine’s top 100 best places to live in 2017. The populations of the selected towns and cities are between 10,000 to 100,000. Other criteria included the cost of living, economic health, public education, amenities, and more. 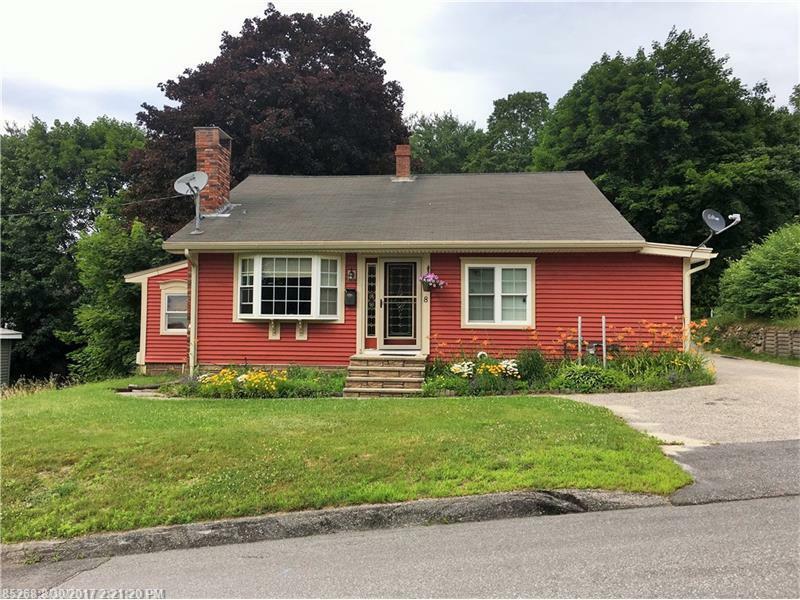 With a median house price of $205,625, a median household income of $56,472, and an average commute time of 17 minutes, South Portland is a great place to live. South Portland has a diverse economy and is the fourth largest city in the state. The suburban city is home to a working waterfront and the largest railroad yard in New England. Also known as the retail capital of Maine, South Portland is home to The Maine Mall, the biggest and busiest mall in the state; Mill Creek shopping center, and Waterfront Market. The primary runway and passenger terminal of Portland International Jetport, Maine’s busiest airport, are in the city. The high school graduation rate is 87%. The city has one high school, two middle schools, and five elementary schools. Two private schools are in the area: Holy Cross School and Greater Portland Christian School. South Portland also has three higher learning institutions: Kaplan University, Southern Maine Community College, and New England Bible College. There are several local attractions, including the South Portland Historical Society Museum, Spring Point Ledge Lighthouse, Bug Light Park, Portland Breakwater Lighthouse, Liberty Ship Memorial, and Willard Beach. Performing arts theatres include Portland Players, the oldest community theatre in Maine, and Lyric Music Theater. Golfers enjoy Sable Oaks Golf Club and South Portland Golf Course. Residents attend popular annual events, such as the Bug Light Kite Festival, South Portland Mill Creek Park Holiday Fest, and the Independence Day Classic Car Show and Barbecue. 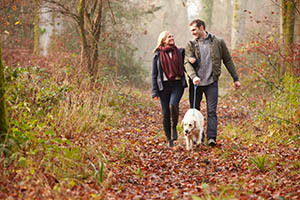 In the fall, the community has lots of 5Ks, walks, and bike rides. Move in ready! 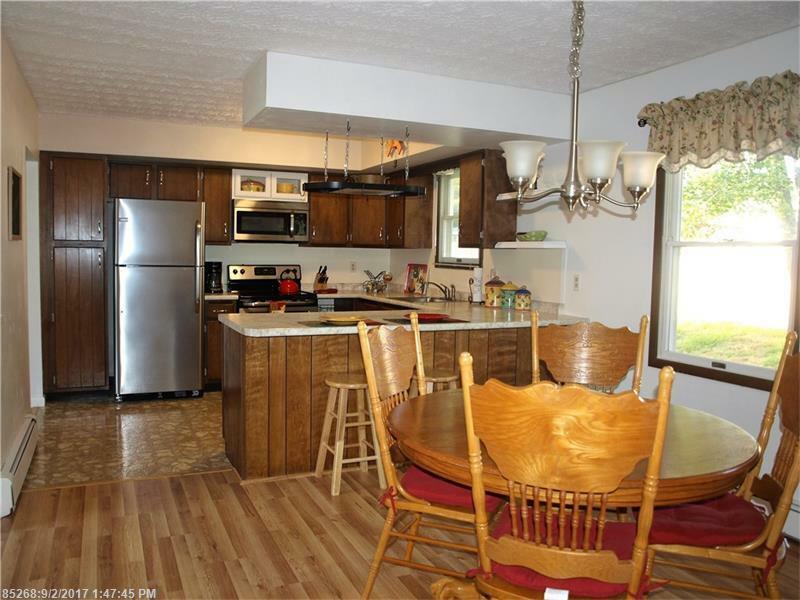 This lovely renovated ranch features an updated kitchen with new stainless steel appliances. Master bedroom has new flooring, paint, and lighting. Newly sealed driveway. Basement has a finished office/den. 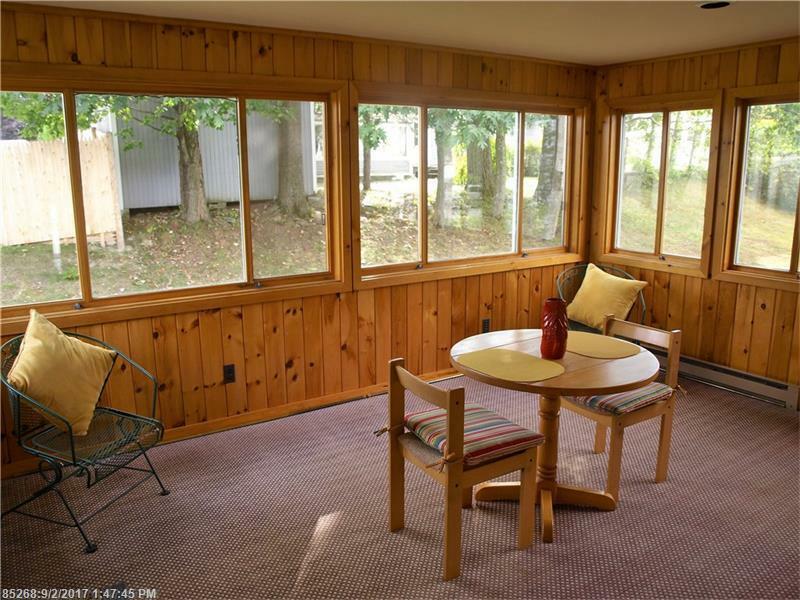 Sunroom opens to the back yard. Great neighborhood is near shopping, turnpike, and hospitals. Farwell School District. View the full listing here. 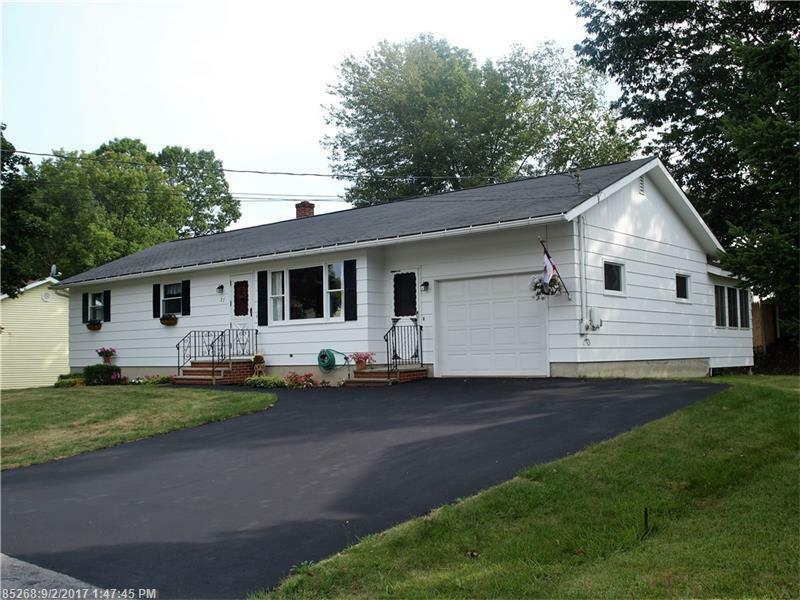 Contact us for more information or to schedule a showing. Gorgeous contemporary cape with open concept and 2,900 square feet of living space. Master suite with private bath and a potential in-law apartment. Lovely landscaping and gas fireplace. Well-established neighborhood offers an easy commute to downtown.